Posted on 6th March 2015 at 11:05 am. Posted on 27th February 2015 at 11:07 am. Treat the most important lady in your life with one of our exclusive Mother’s Day Halo gift vouchers. The perfect gift for her to indulge into, get more for your money with our amazing limited deals. Spend over £30 on your beloved and you’ll receive £10 free, or go all out and spend over £50 and get £15 worth of our hair services. Let Mum relax in our lavish surroundings and you’ll come up trumps this Mother’s Day. Joseph on stage at the Fellowship’s new Creative Force Masterclass! Posted on 20th February 2015 at 11:10 am. Exciting times at Halo Hair and Beauty! Posted on 13th February 2015 at 11:14 am. Posted on 13th February 2015 at 11:13 am. 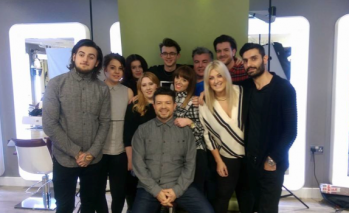 We’d like to welcome our new stylist, Lizzie Donnelly, who is starting soon! We can’t wait to start working with Lizzie. 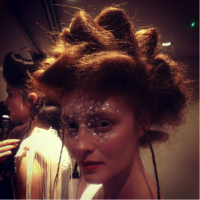 FIRST LOVE – HJI’s Collection of the week! Posted on 5th February 2015 at 11:23 am. Posted on 5th February 2015 at 11:19 am. 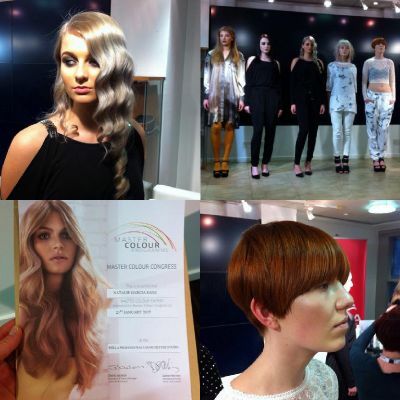 Natalie has been at the Wella Studios in Manchester at the Master Colour Congress! Here are some pictures of her day. Posted on 19th January 2015 at 11:31 am. 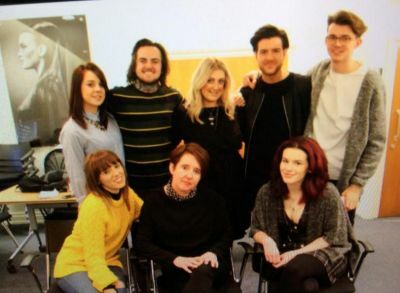 Elaine kicked off 2015 with the rest of the Fellowship for British Hairdressing ClubStar Art Team with hairdressing legend, Debbie G! 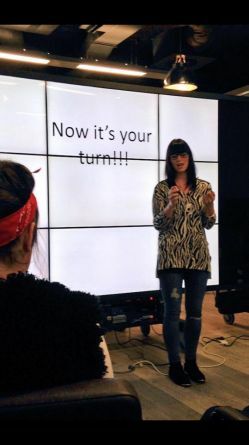 The team was shown valuable presentation skills that will aid them in future stage work. Posted on 19th January 2015 at 11:27 am. 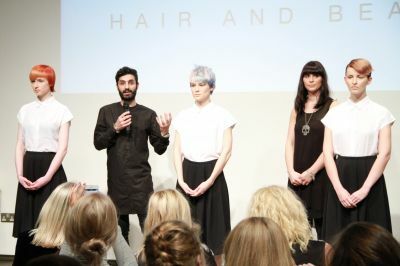 Natalie takes part in her first colour project seminar! Posted on 6th January 2015 at 11:33 am.